Catalog for the exhibition, The Incisive Line. Published in conjunction with The Ninth International Encaustic Conference Curatorial Program. Curated by Debra Claffey. 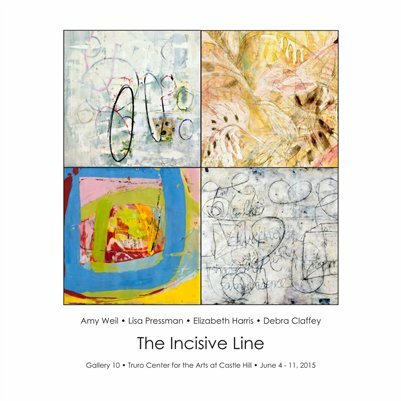 Hosted by Gallery 10, Truro Center for the Arts at Castle Hill, Truro, Massachusetts, June 2015.